The news feeds have been full of cloud computing activity over the last few months, so we decided to kick of a roundtable discussion and see if we can make a regular thing of it. 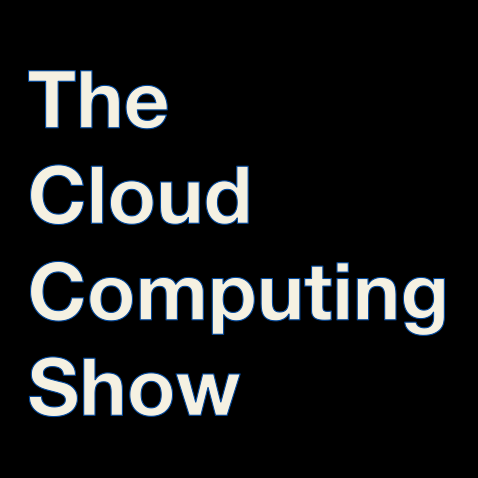 Download the first episode of The Cloud Computing Show. Comments and suggestions for future episodes welcome, including ideas for additional industry guests.